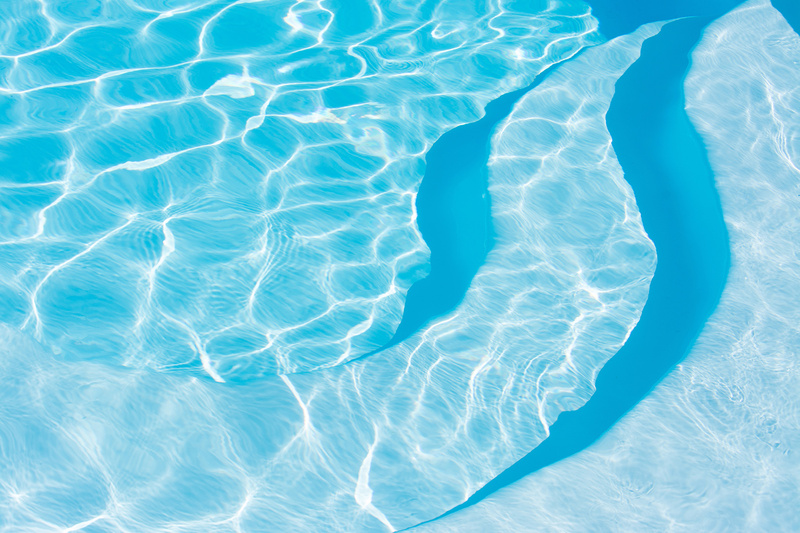 Optimum Pool Service – Full service pool installation, cleaning, and repairs for the New York, Connecticut, and New Jersey area. We offer affordable rates and top of the line service to Westchester County, NY. 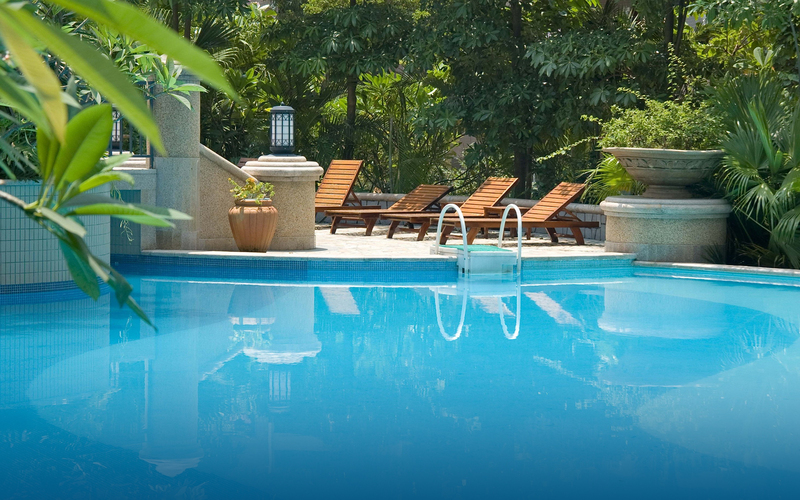 For years we have served Westchester County for all pool service needs and we have done it with a smile. The truth is, we love what we do and we take a great deal of pride in our work. This is evident from our unmatched work and our wonderful customer reviews. Please contact us today to discuss how we can help. Optimum Pool Service is proud of the rave reviews we receive from our clients. Jump over to Home Advisor to read just a few of them and while you’re there, we welcome you to leave a review of your own.